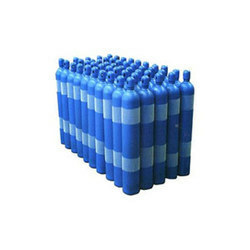 Supplier & Trader of a wide range of products which include High Pressure Seamless Gas Cylinders such as High Pressure Seamless Steel Cylinders, Scuba Cylinders, Liquid Gas Cylinders, Acetylene Cylinders and High Pressure Aluminum Cylinders. 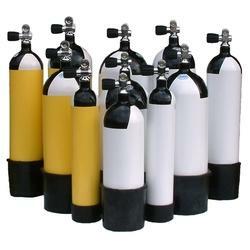 We offer wide range of high quality of Scuba Cylinders at very affordable price. These are manufactured and designed using high quality raw material such as steel and aluminum, to ensure high durability, tensile strength and adverse conditions. These tanks come in different shapes and sizes according to the specifications provided by our customers. These tanks offer the best all around capabilities for a high capacity at low working pressures. We are prominent supplier and trader of very high quality High Pressure Seamless Steel Cylinders a very affordable market price. Our product undergoes various quality tests to ensure high durability, tensile strength and resistivity to adverse conditions. Our product is of international standards to ensure maximum satisfaction of our customers. These products are of flawless quality and unsurpassed performance in respective applications. 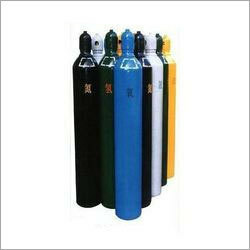 We offer a wide range of high quality Liquid Gas Cylinders at affordable market price. These products undergo various quality tests to ensure safety and higher performance. These products come in different shape and sizes according to the specification provided by our customers. We trained the customer for various safety measures as these products are under pressure and are sometimes hazardous. There are many maintenance services center available in different parts of Delhi to ensure proper servicing and maintenance of these products. Acetylene is widely used as a fuel and a chemical building block. 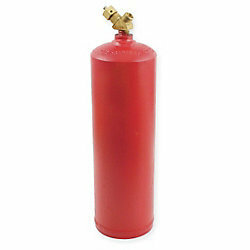 We offer high quality Acetylene Cylinders at affordable market price. This tanks/cylinder comes in various shape and size according to the needs of our customers. These cylinders undergo various qualities testing to ensure higher performance and safety. Our service centers are available in different parts to Delhi to ensure better maintenance services to our customer. 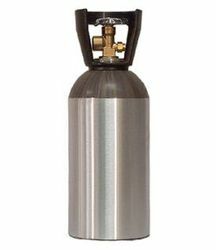 Looking for High Pressure Seamless Gas Cylinders ?